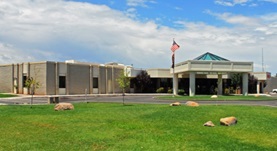 Dr. John Bjelland graduated from the University of Tennessee Health Science Center College of Medicine, in 1973. 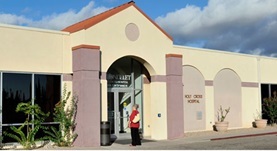 He did his internship at UCLA Medical Center, Harbor. 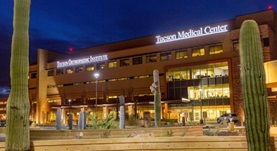 He also did his residency program at the University of Arizona. 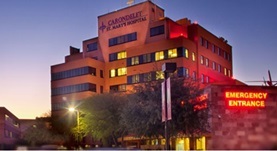 He is board certified in the field of diagnostic radiology and currently practices at the Carondelet St. Mary's Hospital, Carondelet Holy Cross Hospital, Mt. 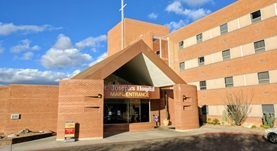 Graham Regional Medical Center Safford, TMC Tucson Medical Center, Northwest Medical Center – Tucson, Carondelet St. Joseph's Hospital, Mt. 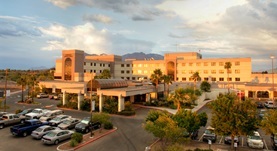 Graham Regional Medical Center Safford, and Carondelet Holy Cross Hospital.